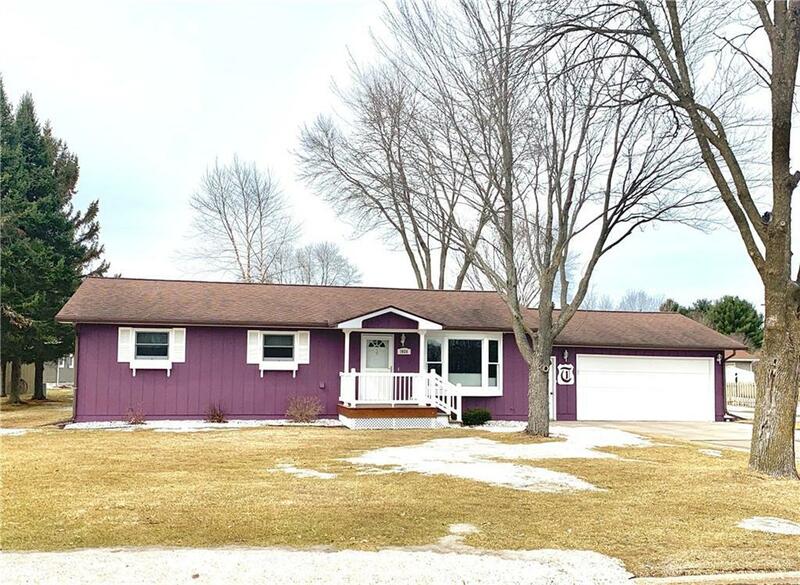 Very Well Kept, Delightful, 3 Bedroom Ranch Home. Nothing Needs To Be Done Here. This Home Is Ready For You And Your Family To Move Right In. Need More Space? No Worries, The Basement Is Ready For You To Give It Your Finishing Touch. 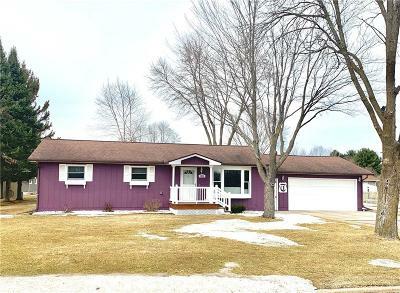 Updates Include: 2 New Steel Doors, Exterior Paint, Newer Windows With Professional Window Treatments and Attic Recently Insulated, Just To Name A Few. Better Act Fast And Set Up Your Showing Today! Directions: Knapp Street To Left (N) On Wisconsin Ave. To Property On The Left.